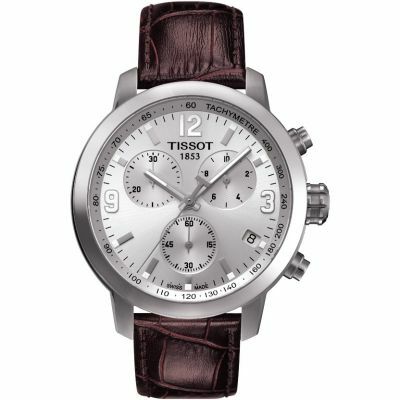 MY GRANDSON HAD SPECIFIED WHAT HE WANTED IN A WATCH-- A SIMPLE TIME AND DATE WATCH WITH A BROWN LEATHER STRAP--NOTHING COMPLICATED. 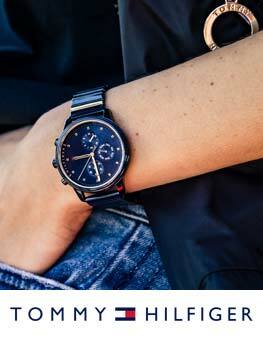 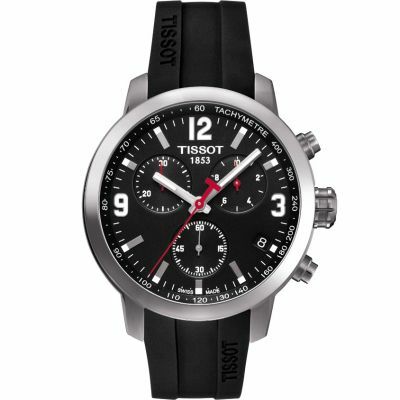 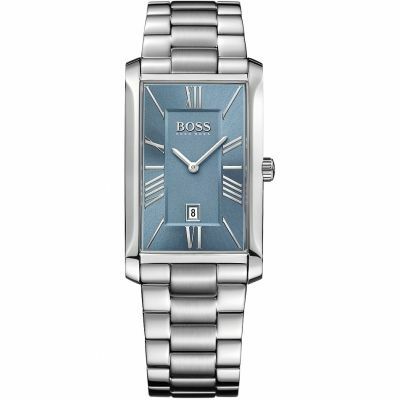 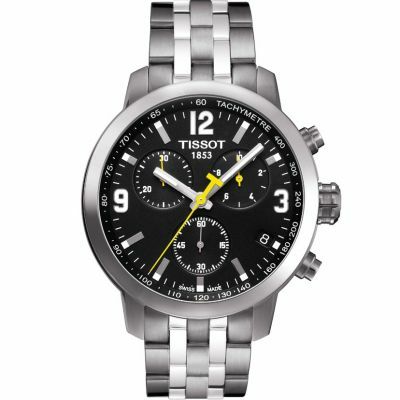 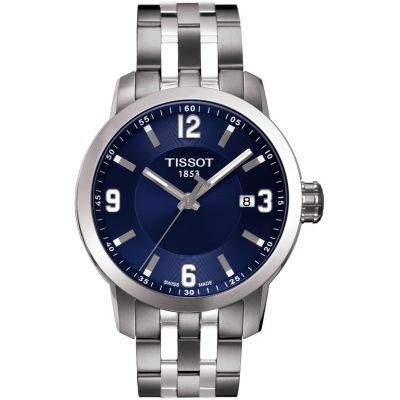 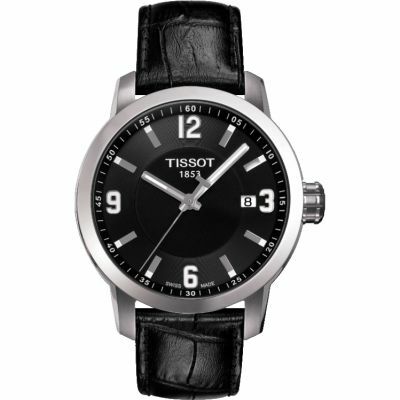 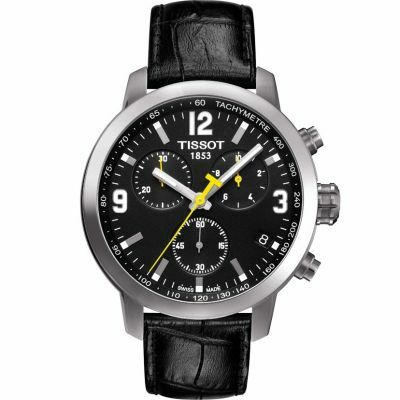 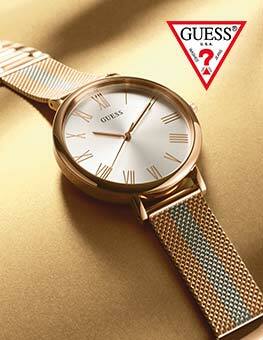 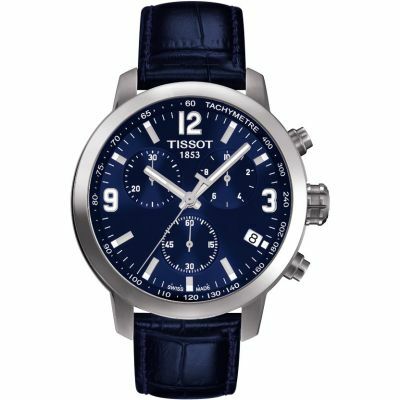 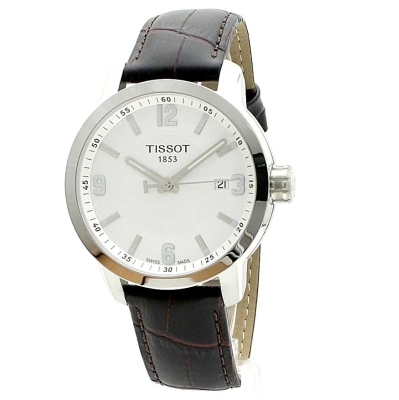 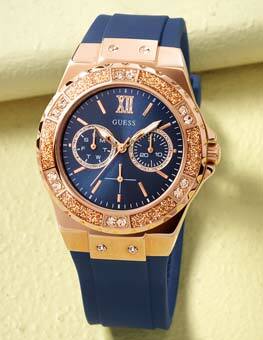 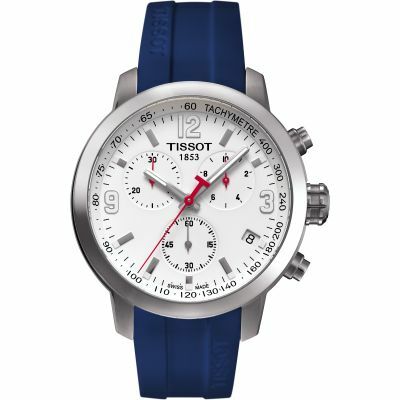 WE SPENT A LONG TIM E LOOKING ON LINE FOR WHAT HE WANTED AND LIKED THE TISSOT PRC 200. 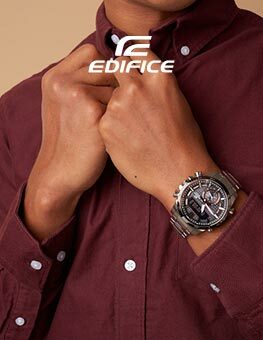 WHEN IT ARRIVED WE THOUGHT THE WATCH WOULD BE TOO BIG FOR HIM ESPECIALLY THE DEPTH .HOWEVER HE WAS DELIGHTED WITH THE WATCH AND IT DID NOT LOOK TOO BIG ON HIM.IT PROVES THAT YOU NEED TO TRY A WATCH ON TO SEE IF THE FIT IS RIGHT.